Every 30 minutes. Every day. 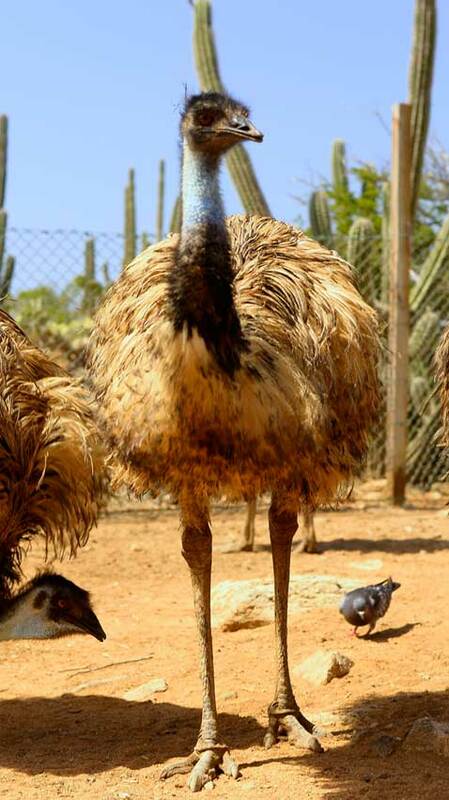 Welcome to Aruba Ostrich Farm! The Ostrich Farm is located along the road leading to the Natural Bridge, just before Bushiribana. Address: Matividiri 57. Phone #: +297 585 – 9630. You will learn interesting facts about the ostrich’s amazing speed as well as mating, rearing, feeding habits and defense mechanisms it uses against predators. You will even have the opportunity to hand-feed the not-so-shy creatures. The guide-tour concludes with a visit to the incubator, hatchery, and the special pens for young ostriches and emus. Tour Fees: $14 per adult, $7 per child. Tours Schedule: Every 30 mins from 9:00 AM until 4:00 PM. Open 7 days a week. Cute! They were very cute! Tour guide was good. Learned some new things. Got to see the male's mating dance. The photographer took great photos. It was a very short tour. Fun for kids! Enjoy a few hours walking around the farm seeing animals. The animals are up close and you can feed some of them. We enjoyed letting the animals eat right out of hands. The staff was friendly. Nice experience and beautifully decorated Its great to see how they breed ostriches and emus and they are protected not to be eaten. The place is beautiful. Our Savanna Lodge Bar & Restaurant sit beneath a large, shady gondola, open on three sides to the cooling Aruban breezes and rugged countryside. Decorated with unique African figurines from Zimbabwe and with 27ft long wooden hand crafted tables you and your friends or family can relax and enjoy a great meal and an ice cold beer or tropical fruit shake. Allow us to tantalize your taste buds with our local infused cuisine. We are confident that we have something to appease everyone’s palate. Our wide variety of beautiful, high-quality wooden crafts are made from teak, mahogany, mucua, olive wood, ebony, and iron wood. We also sell and promote art and hand crafted work from talented local artists. Unique and one of a kind souvenirs from Aruba. 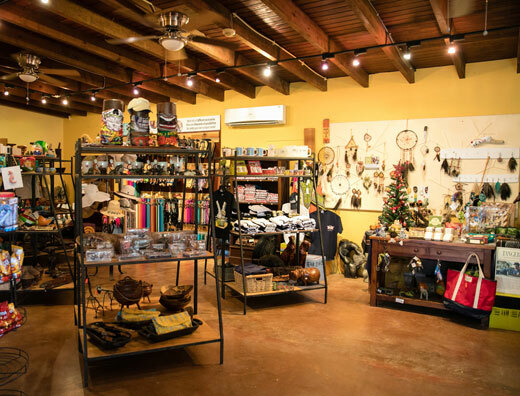 They make a great gift for family or friends or to display in your own home as a reminder of the unforgettable experience of visiting Aruba. Our guided tours are an activity that is both informative and interactive. 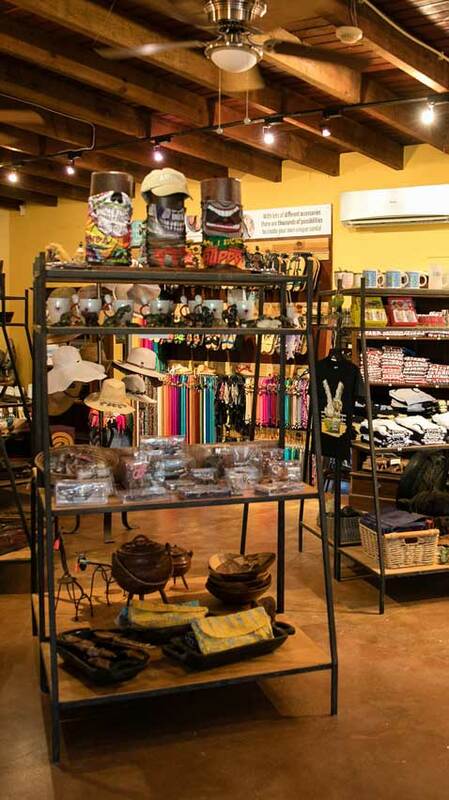 For authentic souvenirs, guests can browse around the Art Shop. And to top the day, have a wild bite and a smooth drink at the Savanna Lodge. 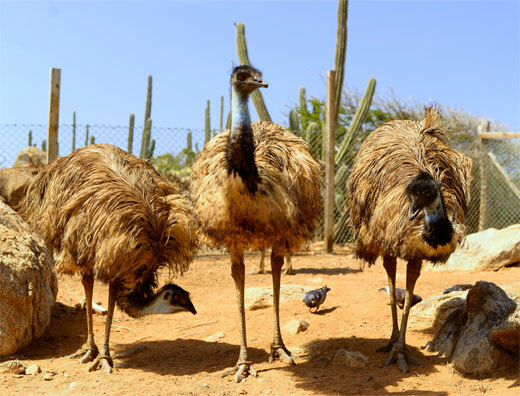 © 2018 ARUBA OSTRICH FARM. ALL RIGHTS RESERVED.